I can't wait to try this, it looks so good! Beef Stroganoff is is such a winter comfort food. I love your version--the spice will warm you up on the coldest of nights! 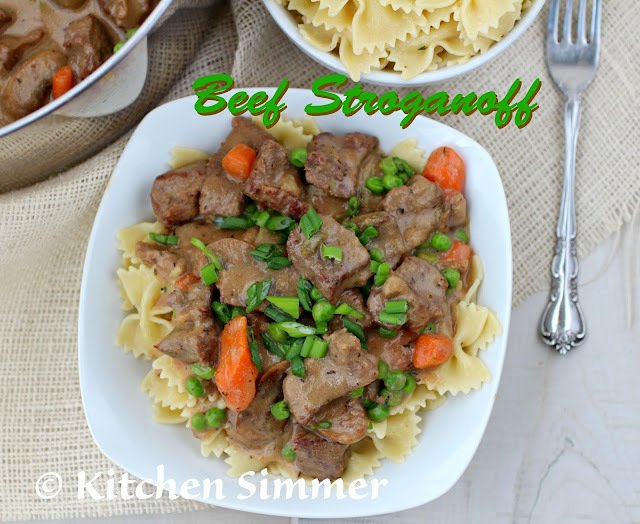 I love making stroganoff but have never thought to make a spicy version, sounds yummy! 6 days snowbound - that must've drove you crazy! We've had some flooding but no snow. Love the sound of your stroganoff. :) Have a nice weekend! Six days stuck at home?! I would have gone nuts! I haven't experienced snow like that in a loooong time (I now live in Arizona! ), and I cannot say I miss it. Although it inspired your lovely dish! I haven't had stroganoff in so long! I love your spicy version w/ the jalapenos! Yum! I would not have thought to put jalapeno in beef stroganoff, but I know my husband would love it. What better time than a snow storm to enjoy this for dinner. 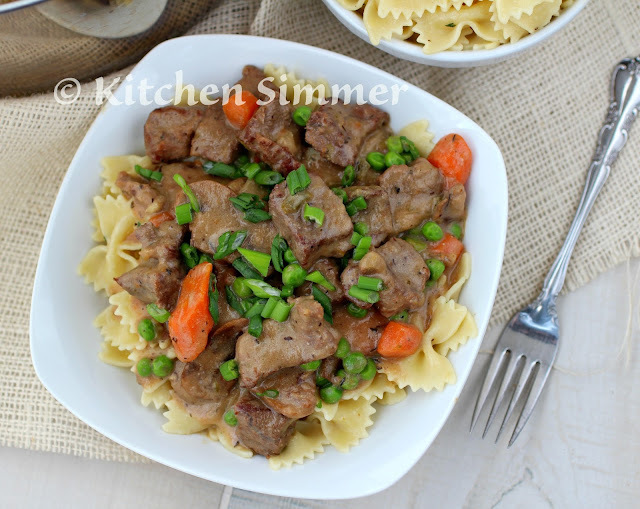 My husband would love the heat from the jalapeno in this stroganoff! I'll have to remember this the next time I make it! Great idea! 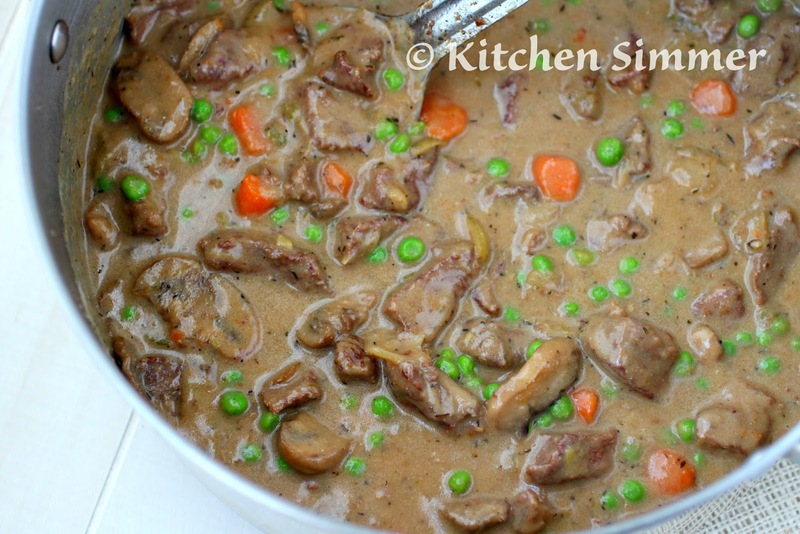 Stroganoff can be a bit bland---adding some heat was a marvelous idea! Great idea for a bad weather day. So comforting. 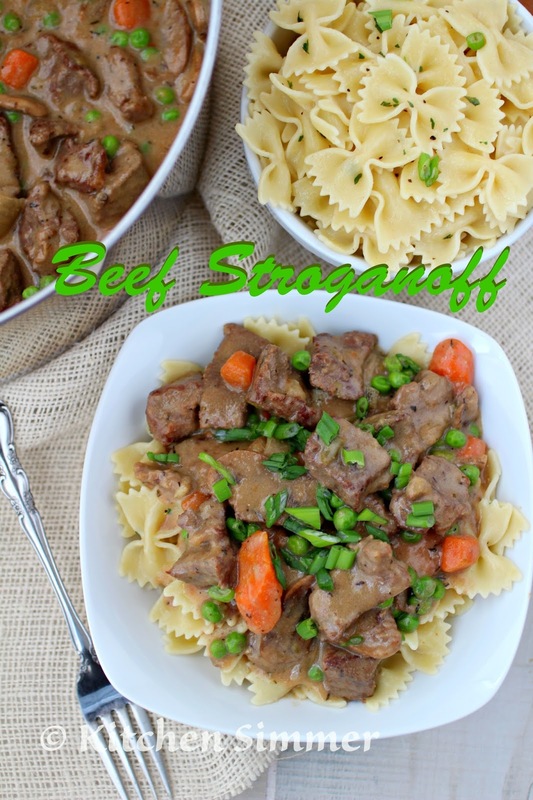 We love stroganoff, and will definitely try this! This is going to be sooooo good!